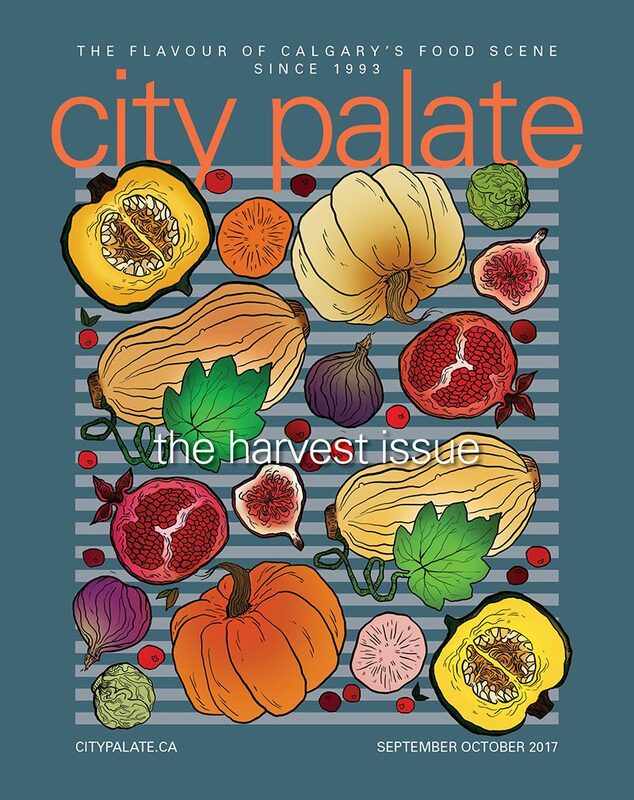 City Palate is a magazine celebrating Calgary’s thriving food culture. It is written for and by people who are passionately interested in good food and drink and want to know what’s happening on the city’s culinary scene. City Palate informs and educates, entertains and provokes, while bringing together the producers, sellers and lovers of everything to do with good food, good drink and the good life. Suite 419, 919 Centre St. N.W.